Do you belong to the Bent Tree Country Club in Dallas? If you do, come and see me on Friday night! I’ll be performing with Zerp (Nic Rainone), one of the best clowns you’ll ever see. 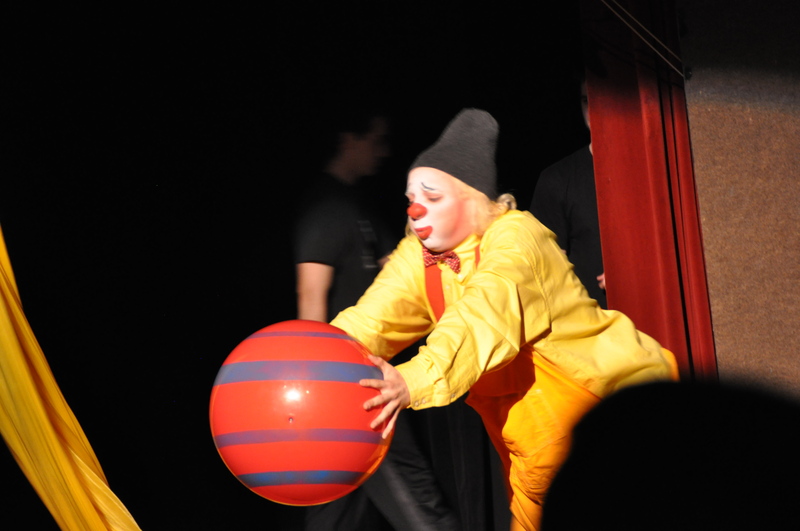 There will be juggling, clowning around, and fun for all ages. We’ll be there from 6:30 until 9:30, and it’s going to be lots of fun. See you there! 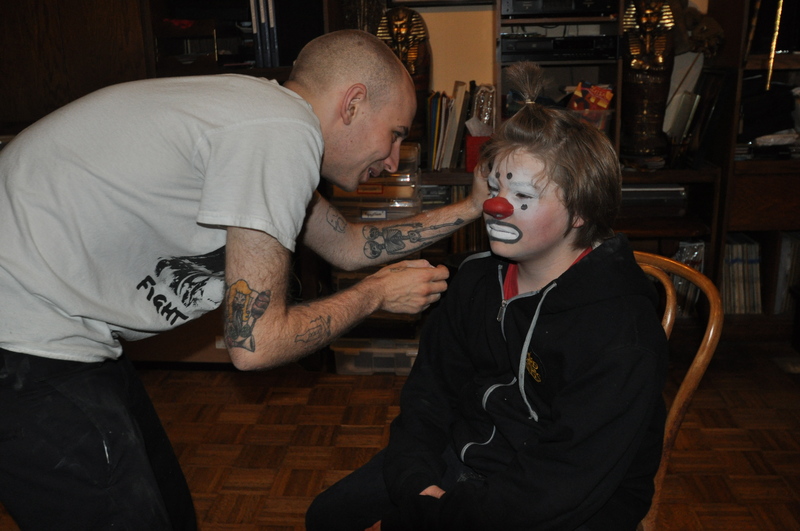 This is Zerp — Nic Rainone — one of the best clowns you’ll ever get to see. ← Booked for Bastille on Bishop July 14!